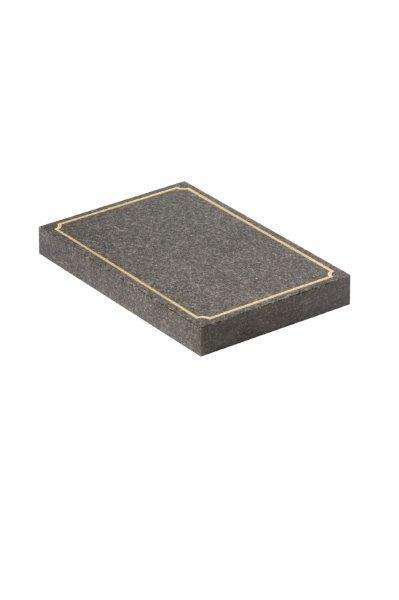 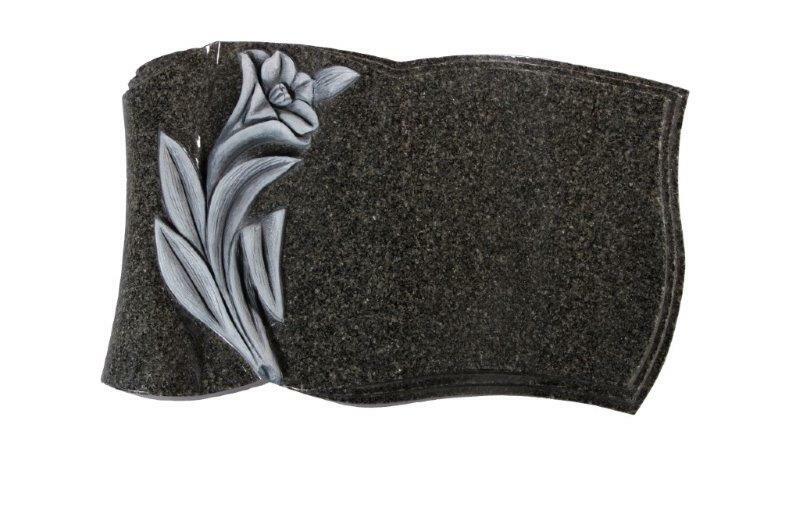 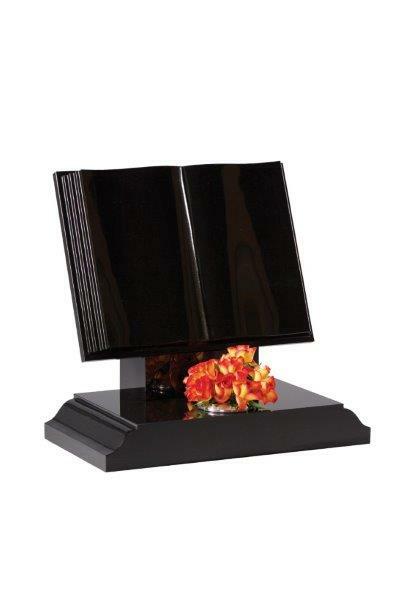 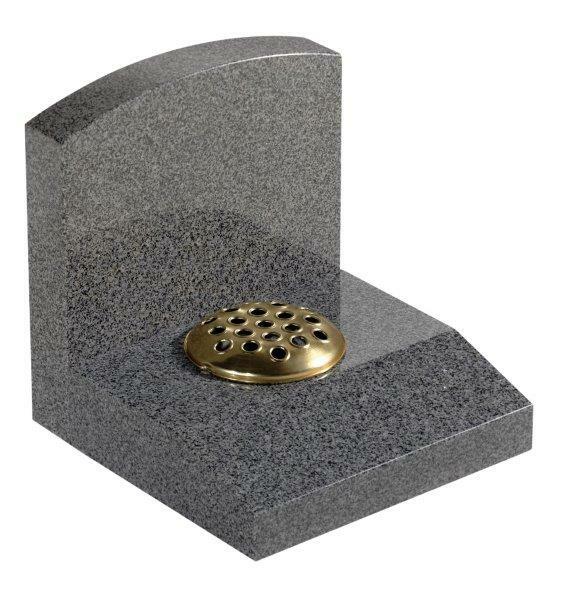 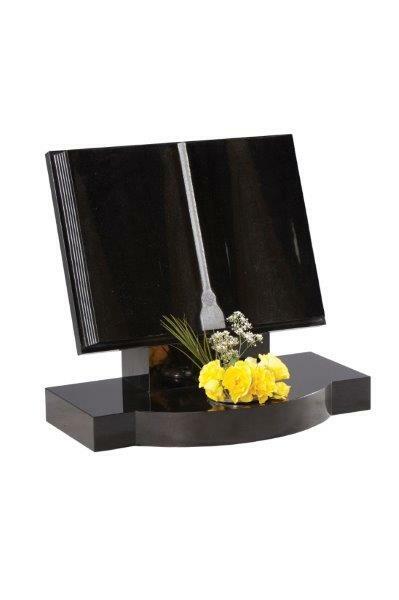 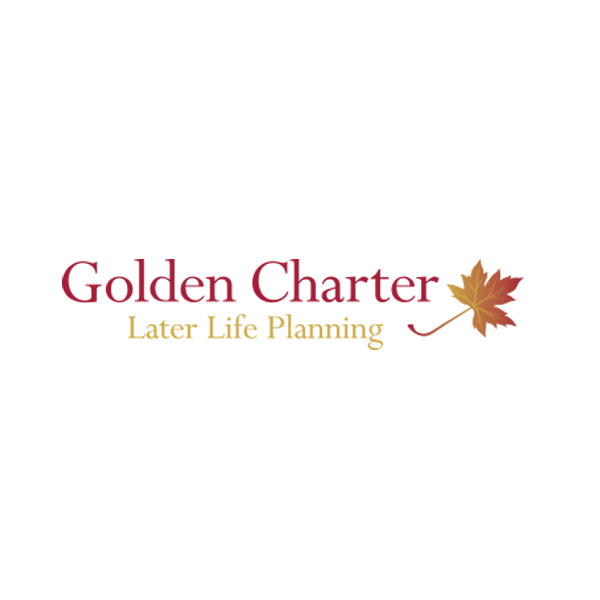 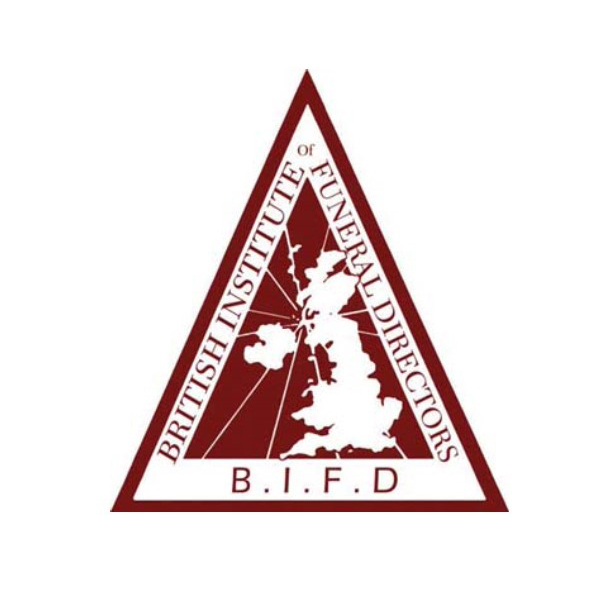 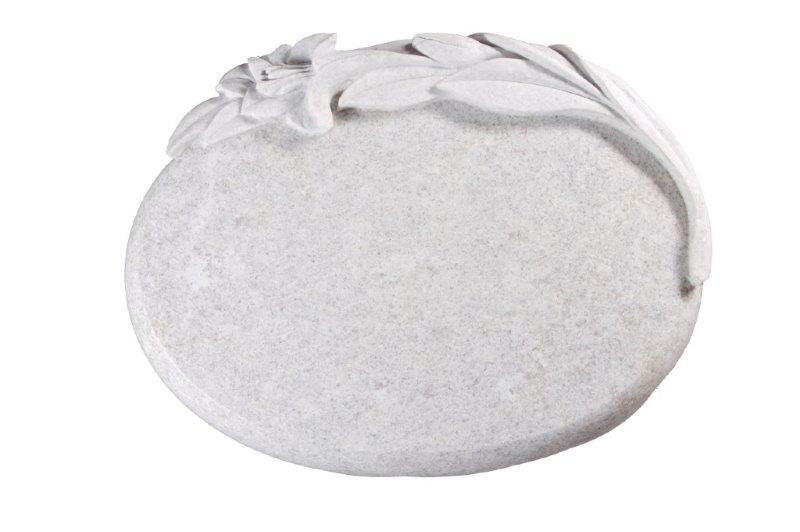 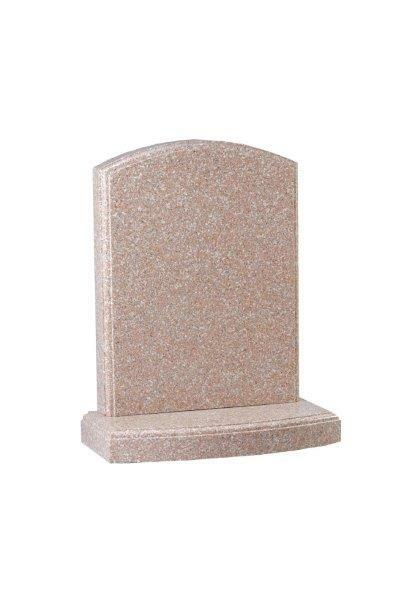 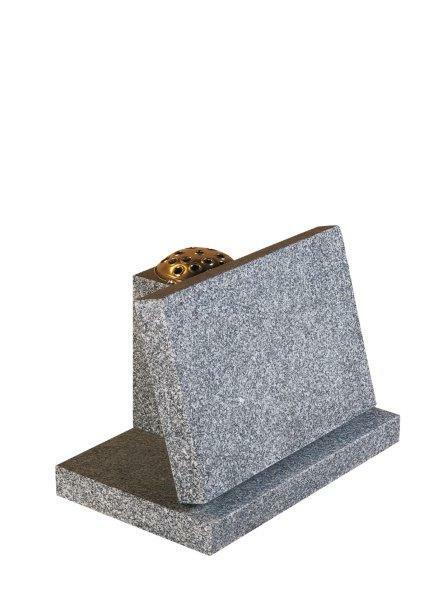 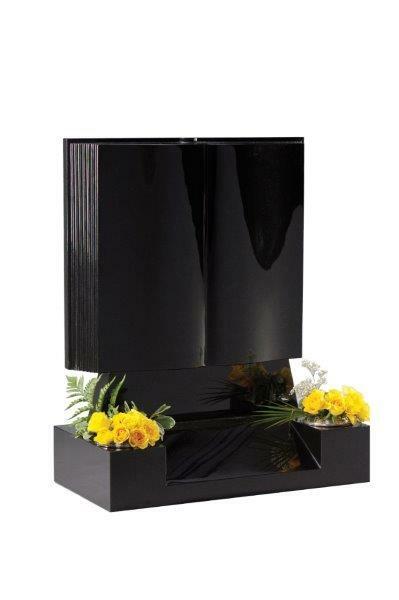 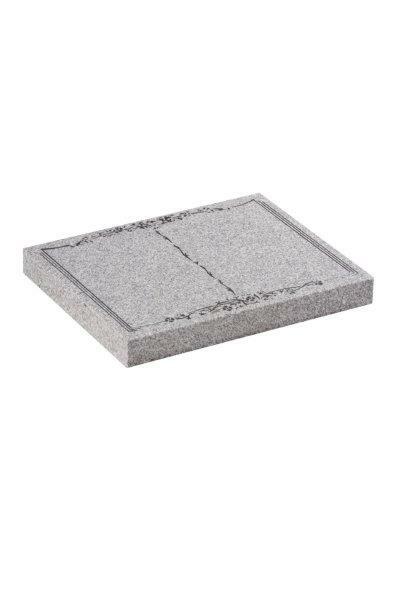 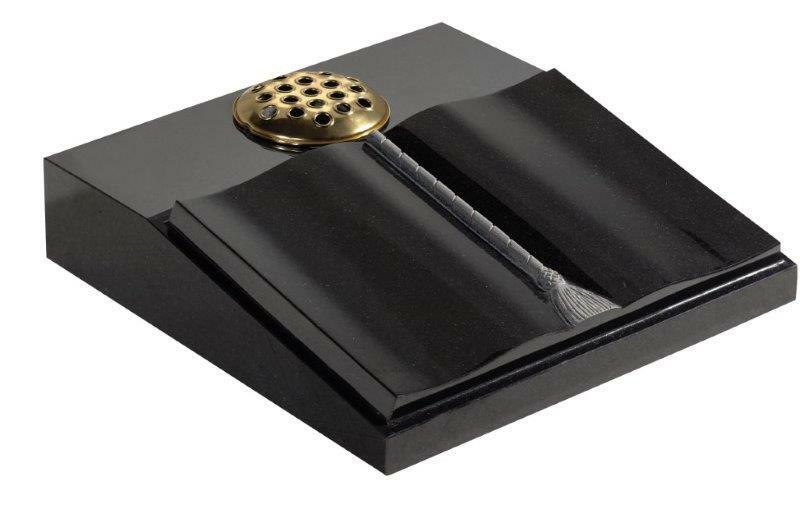 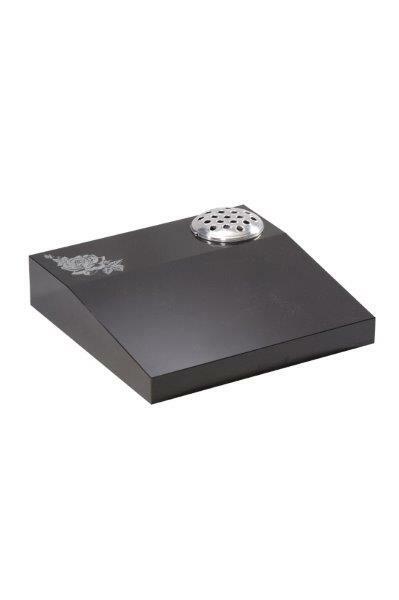 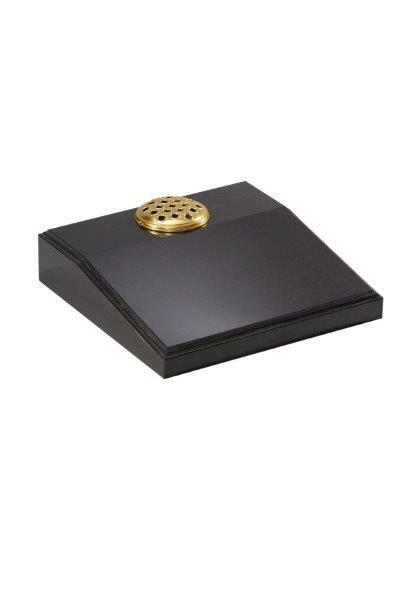 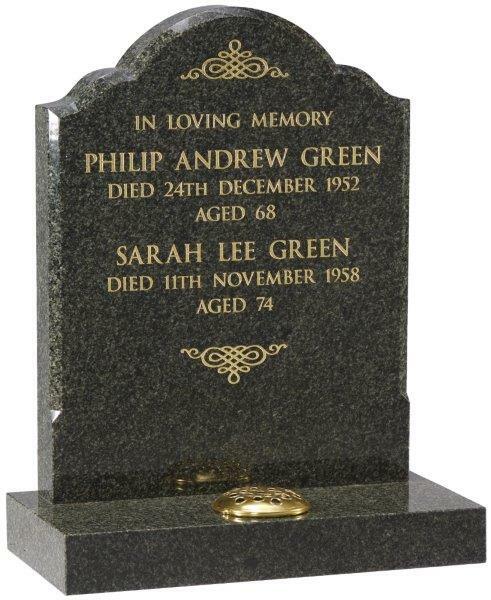 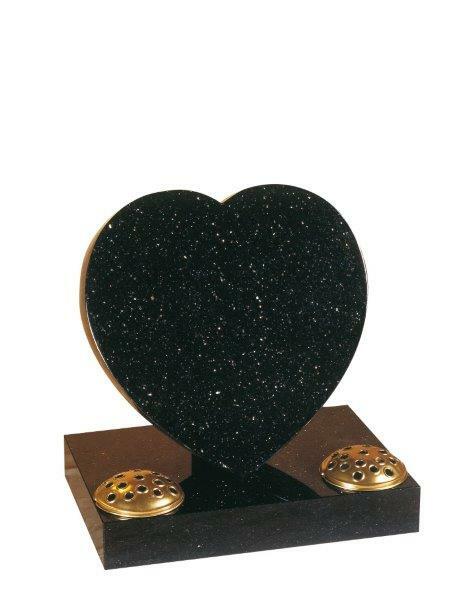 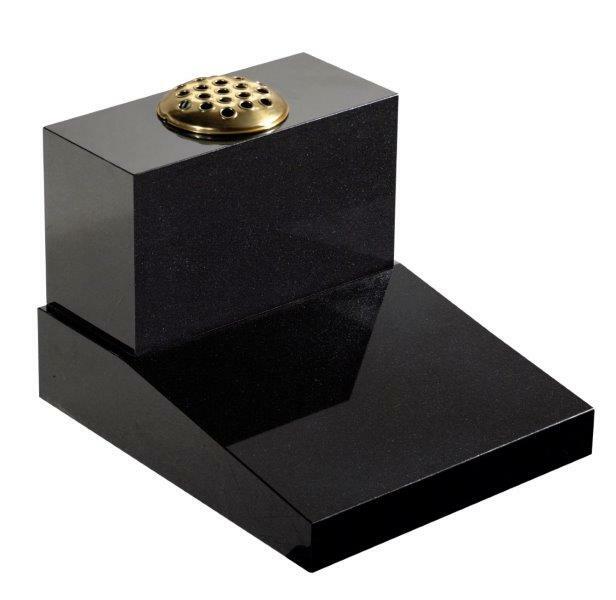 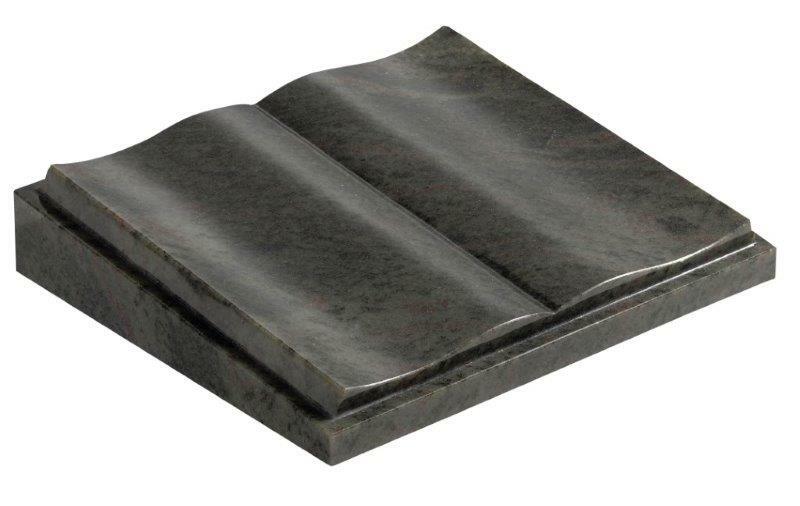 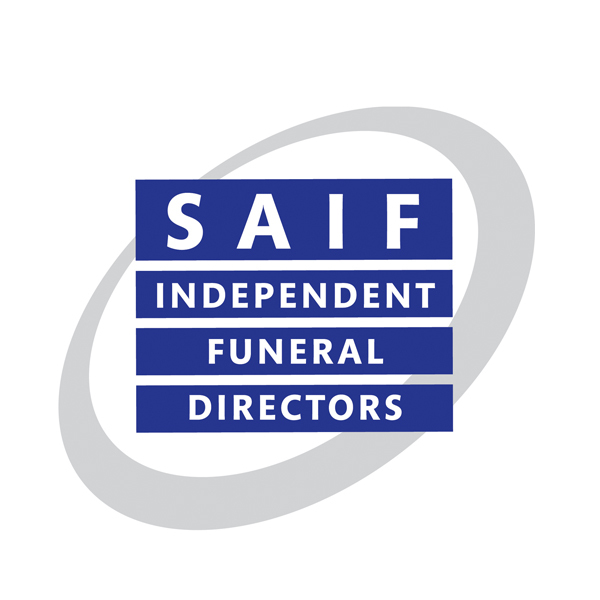 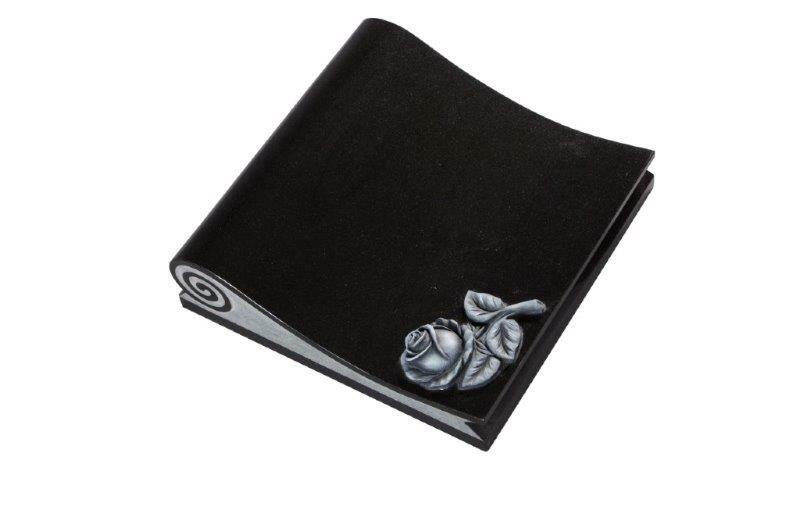 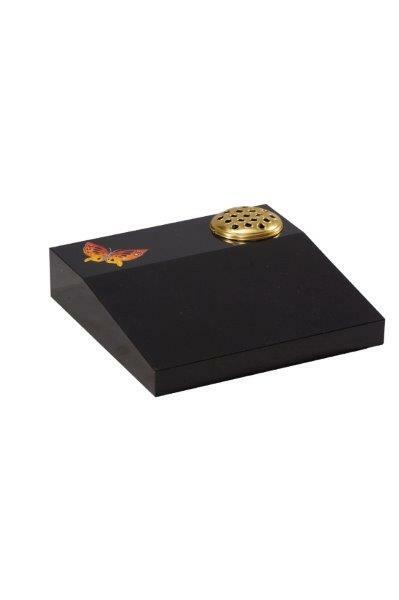 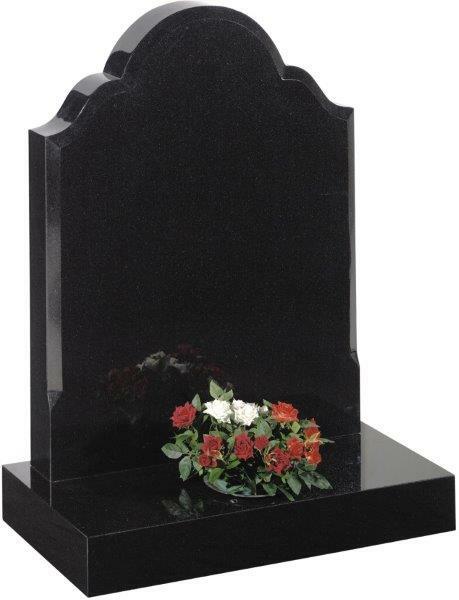 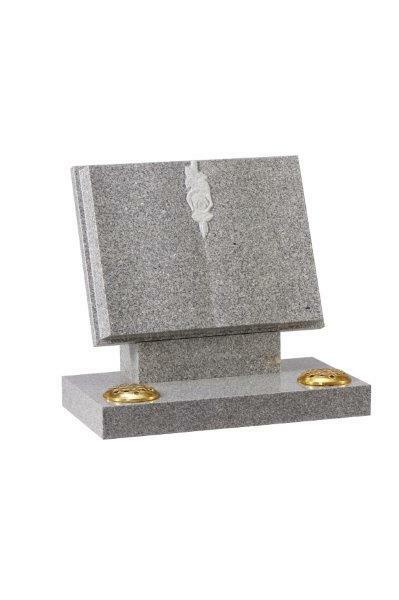 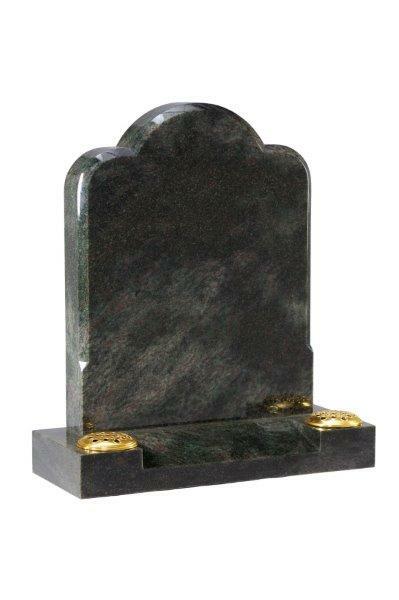 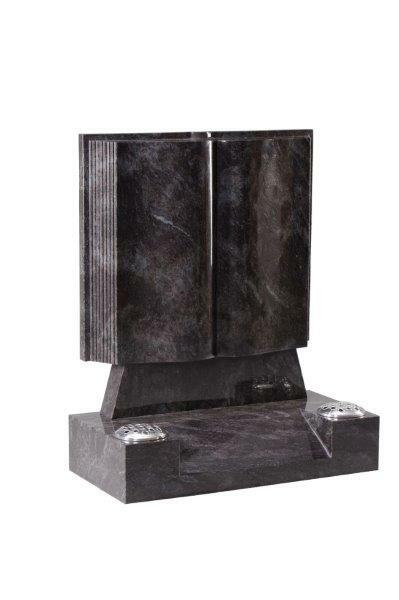 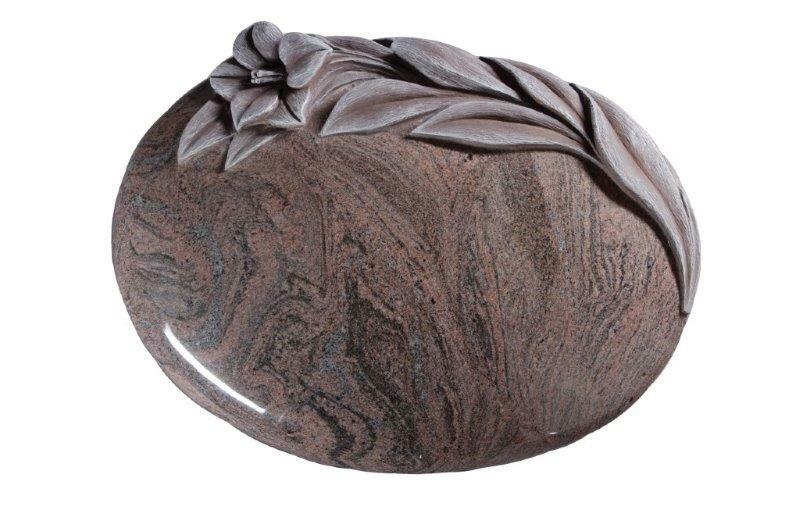 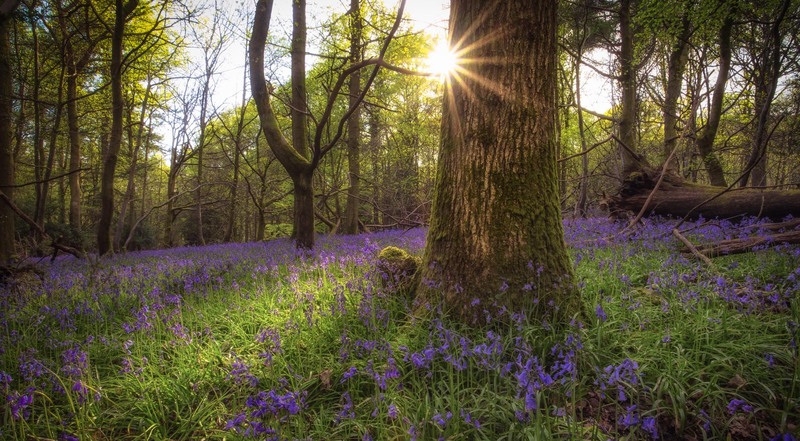 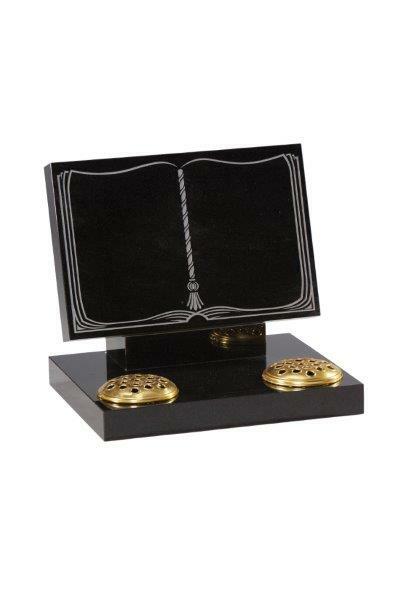 We can offer a wide range of cremation memorials. 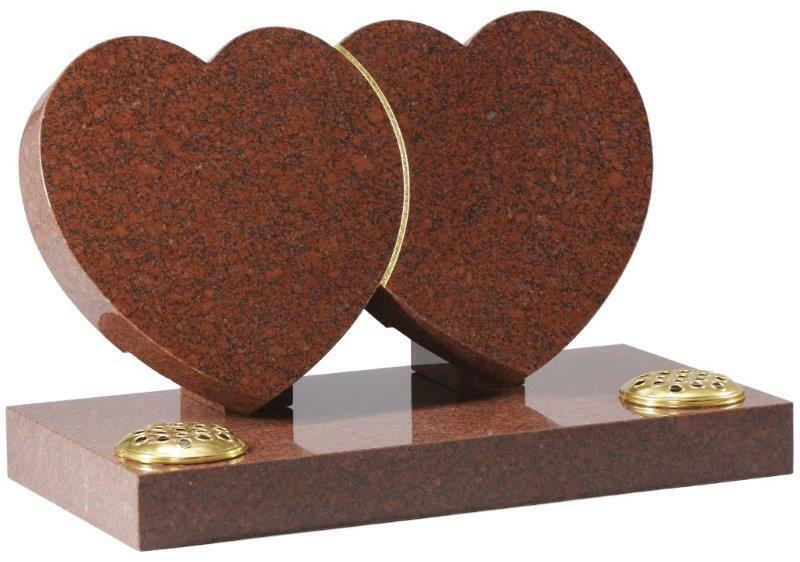 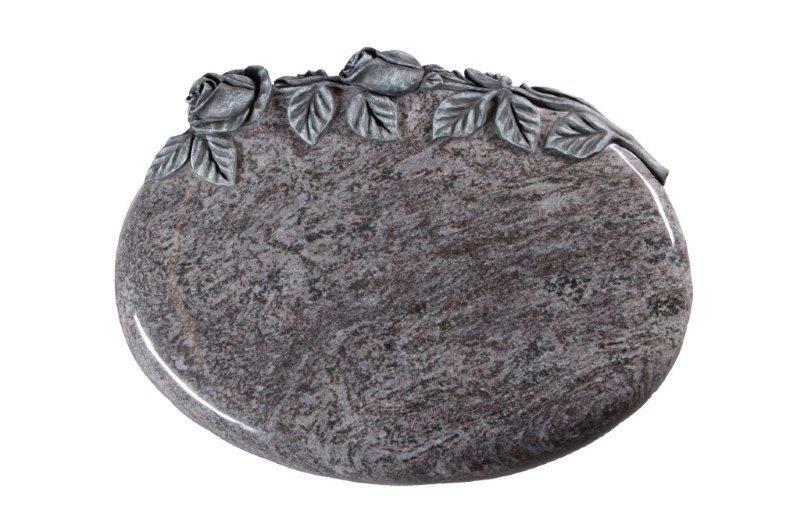 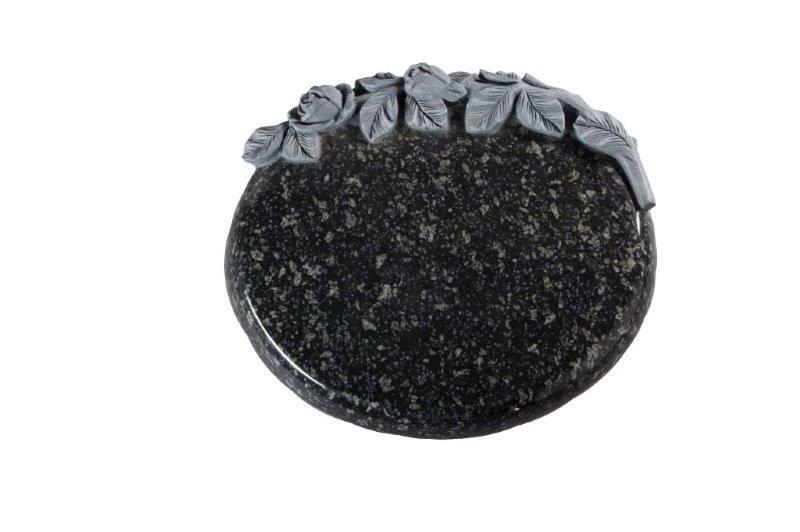 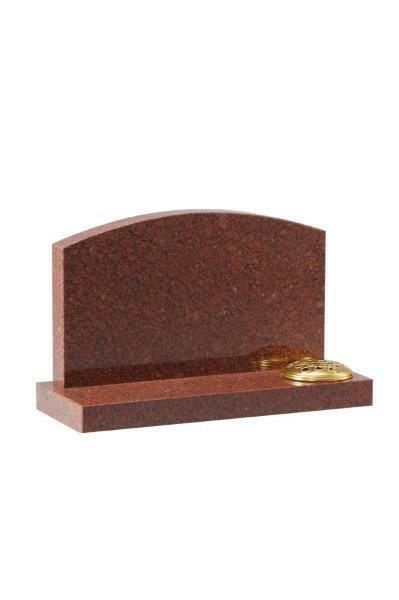 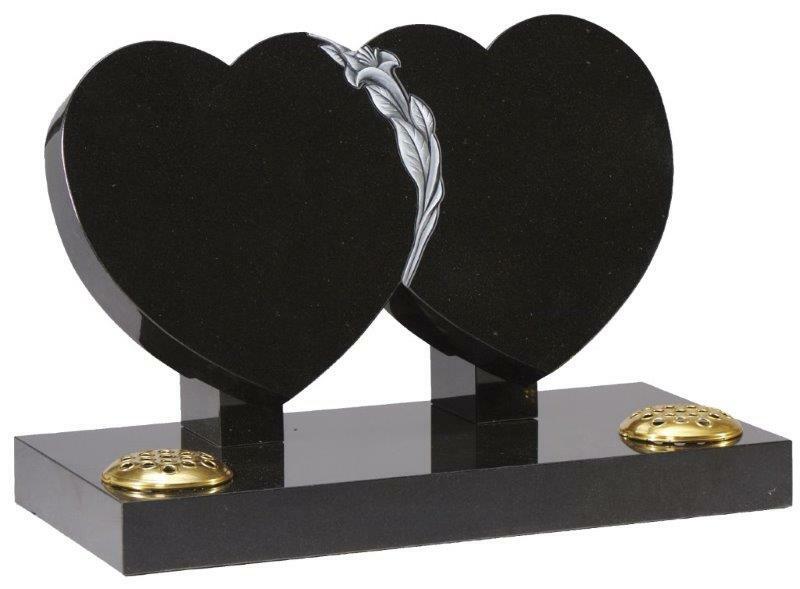 From beautiful wooden boxes, urns and stone memorials, through to keepsakes, and even having your loved one remembered forever as a diamond. 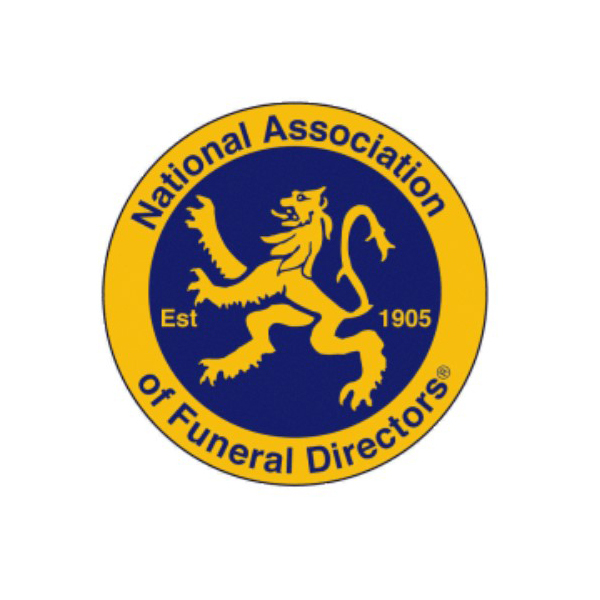 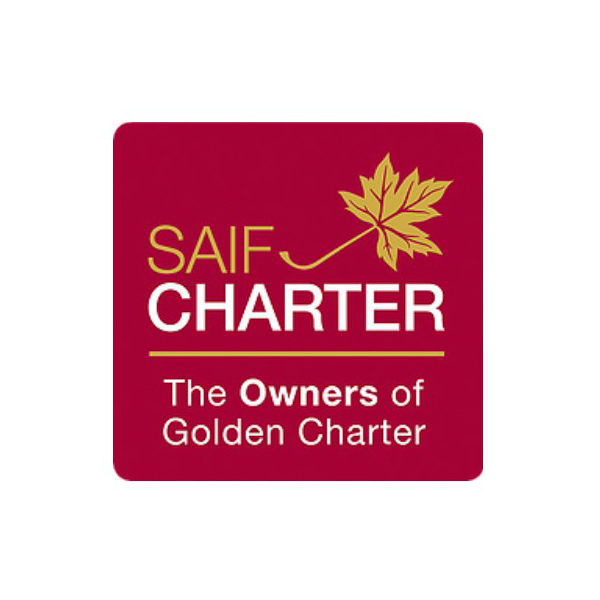 If you would like more information then please do get in contact with us.